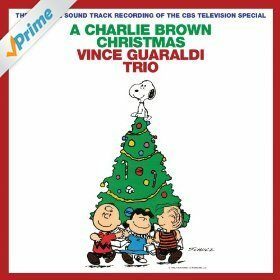 A Charlie Brown Christmas MP3 Album (Remastered & Expanded Edition) Only $5.93! You are here: Home / Great Deals / Amazon Deals / A Charlie Brown Christmas MP3 Album (Remastered & Expanded Edition) Only $5.93! Head over to Amazon to get the A Charlie Brown Christmas MP3 Album (Remastered & Expanded Edition) Only $5.93! Includes all the songs from the Charlie Brown Christmas Special!